10 MANUALLY CREATED PBN POSTS on HIGH TF 20+ Domains! 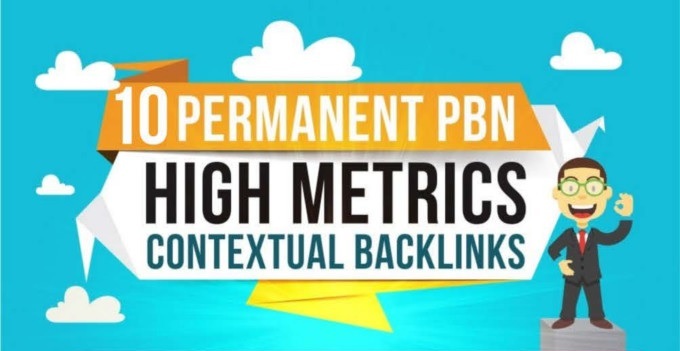 First off, buying High Trust Flo dofollow PBN backlinks will improve your site's metrics as well as rank your site higher on Google. Only high blog metrics (TF over 20+)! That's it! There's not much to say about this service, try it and get the best results plus gain trust in Google's eyes! 10 PBN Backlinks On TF 20+ All MANUALLY Done is ranked 5 out of 5. Based on 102 user reviews.